Want to feature us in YOUR article/video/blog? Contact us anytime! Maggie & Bryan are a married couple from New Jersey with a passion for food, travel and adventure. Sharing their experiences through social media and their blog, they hope to shine a light on the many diverse and wonderful aspects of New Jersey, the North East & beyond. We were thrilled to meet these dopes and had some great conversation all about food of course! Check out the Youtube video of their awesome visit! Jersey Bites is a collaborative website of food writers in New Jersey. We write about restaurants, recipes, food news, food products, events, hunger relief programs, and anything else that tickles our taste buds. 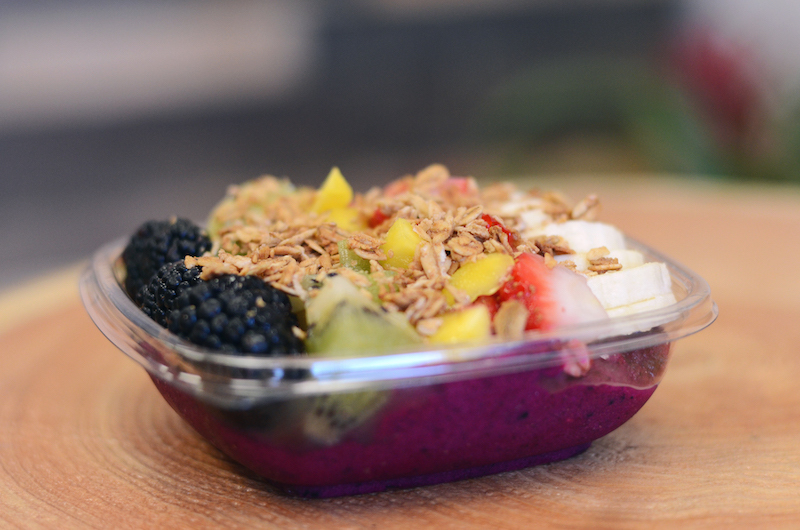 This site’s mission is to spotlight all that is great in the Garden State. This local marketing company reached out to hear about our business, mission, and what we use for advertising. It was fun to chat about growing our business and what fuels our passion for healthy and delicious foods and couldn't be happier to share our story with everyone. 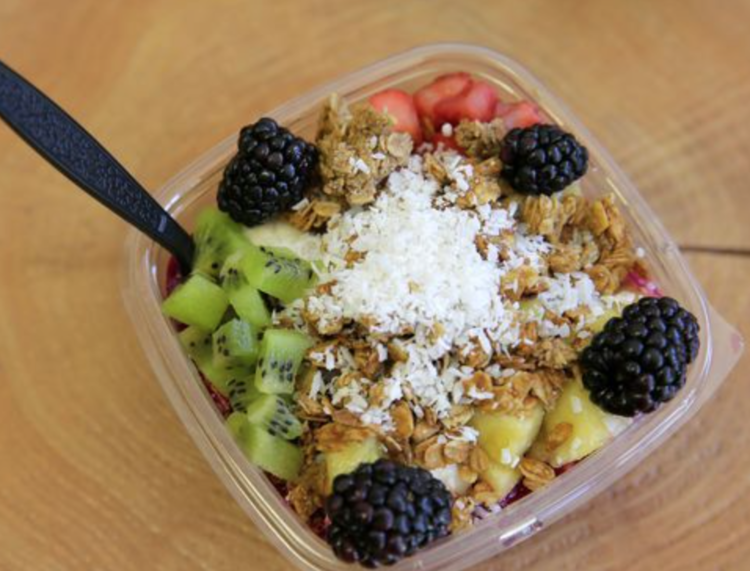 News 12's Marisa Brahney talks with the owners of Kali-Os and all of the smoothies and fruit dishes they make as part of the "On the Road" series. A short but sweet video of us outside the Ortley Beach location during the summer of '16. 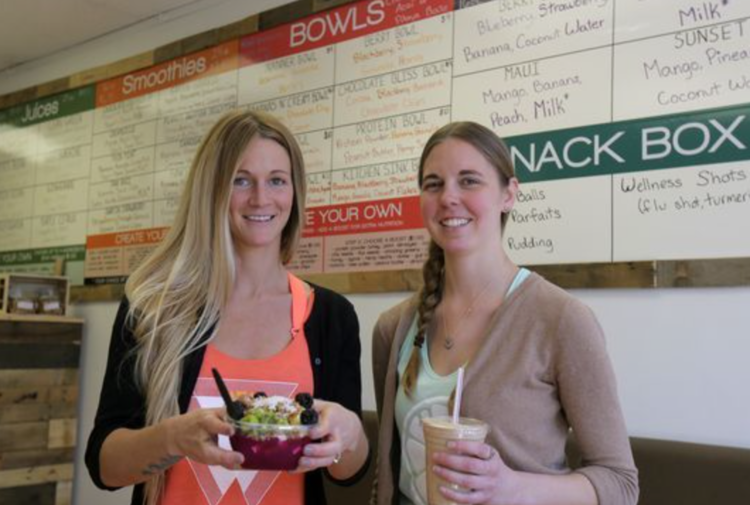 The Press reached out to us about an article on 4 great healthy restaurants that will help you keep your New Year's resolutions. Along with 3 other local businesses, Kali-O's is proud to have made this list! This website was launched as a way for us to share what we’ve learned over the years about blenders. On these pages, you will find the machines we love and recommend to others — day in, and day out. 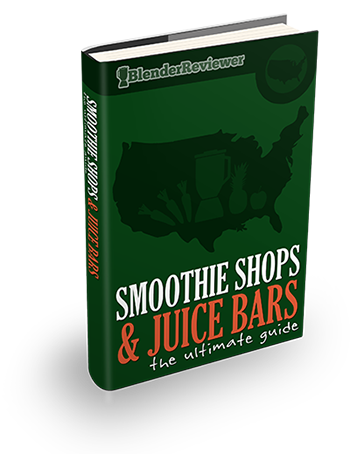 Coming soon a digital book guide to smoothie and juice shops across the country, including Kali-O's!